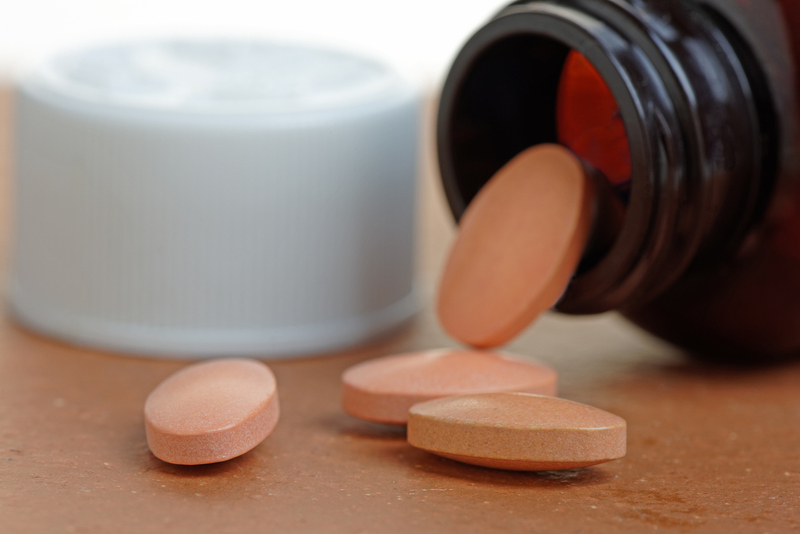 Over half of the patients taking Cholesterol-lowering statin therapy may not achieve the expected results, recent research reveals. The research, published in Heart and funded by the University of Nottingham, also warned of a significant future risk of cardiovascular diseases (CVD). It observed 1,65,411 primary care patients who were free of CVD before statin initiation. They also had at least one pre-treatment low-density lipoprotein cholesterol (LDL-C) within 12 months before, and one post-treatment LDL-C within 24 months after, statin initiation. The study found that the cholesterol levels of more than half of the patients, 84,609 in total, did not go down well enough. More than 22,000 CVD events were also reported in the following years.